After the sad ending to actor Ben Affleck’s career as Batman in Justice League, he is finally ready to move on from the actor. Ben Affleck appeared on the Jimmy Kimmel Live show to promote his upcoming Netflix film Triple Frontier and finally spoke out on his decision to leave the iconic role of Batman as writer/director Matt Reeves will not helm the film. Affleck was then surprised Kimmel with a retirement ceremony, revealing that they will hand his costume up in the rafters. “Warner Bros. has given us something and we’re going to officially retire your Bat cape in the rafters. That is your official cowl and cape,” Kimmel said, introducing Guillermo wearing the Robin suit, holding the cape with a modification; the number of New England Patriots quarterback and Super Bowl champion Tom Brady, #12 fixed on the cape. Ben Affleck joked that the number was always there and Warned Bros. paid $80 million to remove it digitally. As the cape and cowl were hoisted, Ben Affleck gave out a twist on the iconic line: “I’m not Batman”. Matt Reeves will now helm The Batman after Ben Affleck’s exit. 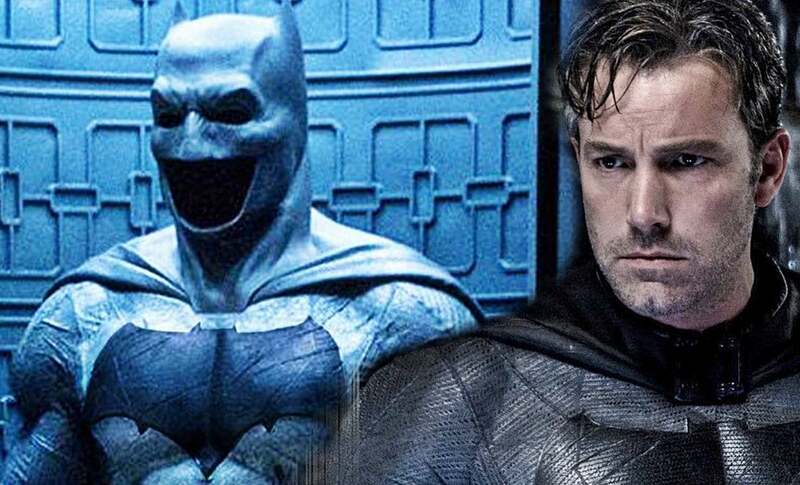 When the news of Matt Reeves helmed The Batman would be released in 2021, Affleck took to social media to cheer on the newcomer and his new take on The Dark Knight. “Excited for The Batman in Summer 2021 and to see Matt Reeves’ vision come to life,” Affleck wrote on Twitter. Reeves also spoke about the film and what he wishes it to be, teasing that it will be unlike any other DC Comics-based hero till now. The Batman is scheduled to premiere on June 25, 2021.